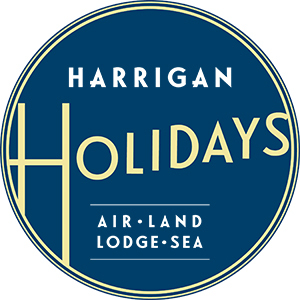 Harrigan Holidays is happy to be able to offer you packages to Special Events around the world. Preparations are already underway for the next Passion Play in the tiny Bavarian hamlet of Oberammergau. The shows in 2020 may seem distant but the excitement is already building for the next production. Over the decades, Collette has brought thousands of guests to Germany to enjoy this once-in-a-decade event. 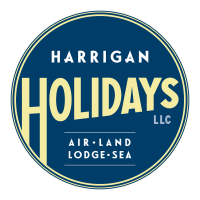 Building on years of experience, our team is hard at work developing new tours that showcase must-see European destinations and the epic Passion Play that depicts the life and death of Jesus. It began all the way back in 1633 - Oberammergau was suffering from the Bubonic Plague. The surviving villagers appealed for Divine intervention to save their families. They vowed that if God were to spare them, they would perform a Passion Play every ten years. They say not a single person fell victim to the Plague after that. Keeping their promise, the people of Oberammergau performed the first play in 1634 and have continued to do so throughout the centuries.